The long-awaited decision on Amazon’s second North America headquarters should soon be made but it’s reported that the game is over for Canada’s bid. Toronto made it to the shortlist of potential cities for ‘HQ2’ raising hopes of the potential benefits to the local and national economy including additional demand for the housing market and up to 50,000 jobs. 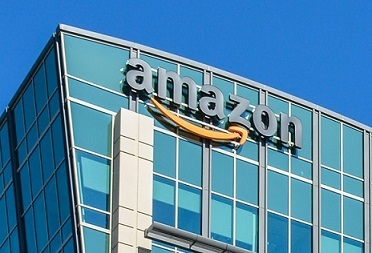 However, although officially the city remains a contender, a report by the Wall Street Journal says that Amazon is in late-stage talks with three cities, all in the US. They are New York, Dallas, and Virginia’s Crystal City. It was more than a year ago that Amazon announced its intentions to open a second regional HQ and Toronto was one of 238 that wanted to be the location. Earlier this year it become the only Canadian city to remain a potential winner. Despite the WSJ report, it is understood that each of the 20 shortlisted cities are still contenders; and with non-disclosure agreements keeping talks with city officials (mostly) secret, Toronto could still be chosen.